The Michigan State Police (MSP) Lakeview Post have arrested a suspect in the murder of Alan Dale Nelson, 80, of Sidney Township. 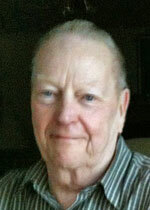 Nelson was was killed March 29, at his home on Nevins Lake, about four miles west of Stanton. Evidence at the scene showed that his home and several other homes nearby had been broken into. Police arrested Alan Lee Morse, 48, Stanton, for the murder. Morse was incarcerated at the Montcalm County Jail on unrelated charges of Home Invasion and Possession of Child Sexually Explicit Material. 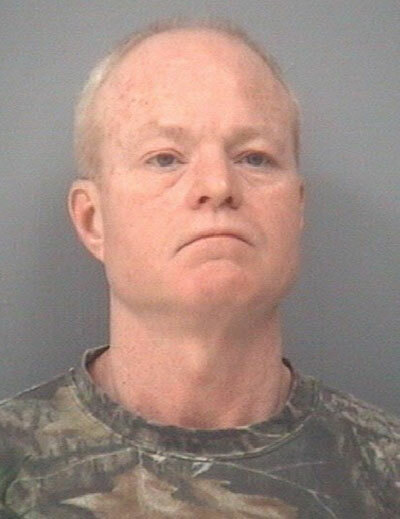 He was arraigned in the 64B District Court on Friday, July 17, on charges of Homicide–Open Murder, Homicide–Felony Murder, Home Invasion-1st Degree, Weapons-Felony Firearm, Home Invasion 2nd Degree (2 Counts), Weapons-Firearms-Larceny, Weapons-Felony Firearm, authorized by the Montcalm County Prosecutor’s Office. The Montcalm County Sheriff’s Department, as well as the Greenville Department of Public Safety assisted with the investigation.